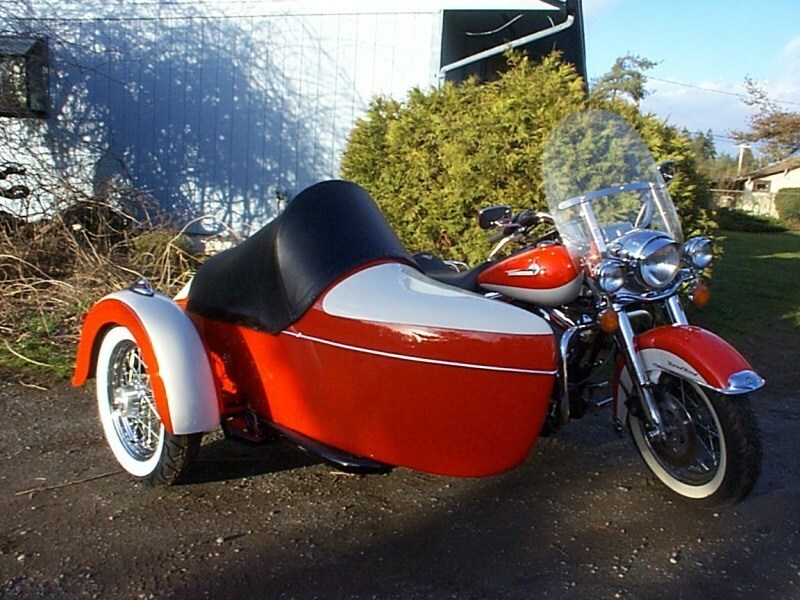 Your sidecar may be the most important after-market purchase you will ever make for your motorcycle, so it’s important to get the very best from the best. 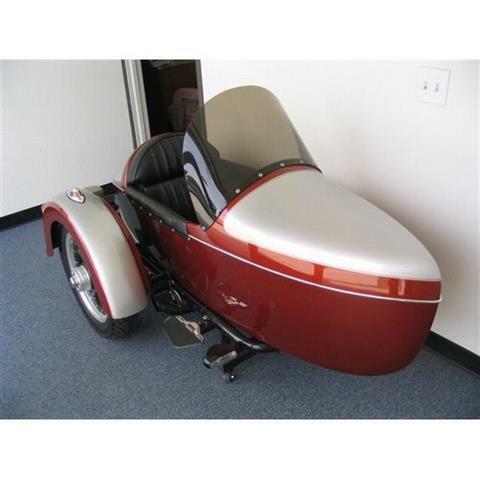 The manufacturer has been recognized as the industry leader in precision engineered sidecars. 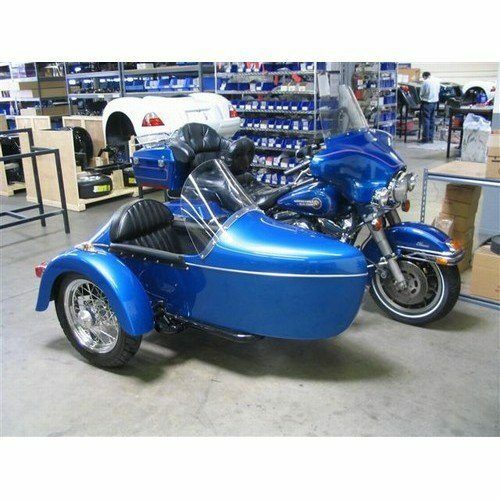 Innovations like, comfort designed suspension systems, custom mounting hardware requires NO welding to motorcycle and special safety features are engineered into the design to make the manufacturer the leader that all others try to imitate.